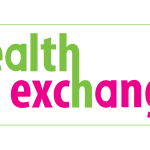 Health Exchange has been promoting health and wellbeing and tackling health inequalities since 2007. Their mission is to support people in Birmingham, the wider West Midlands, Worcestershire and Solihull to make informed lifestyle choices that improve their health and wellbeing. Understanding the impact of their health intervention services on the community is critical to their work, so they asked NEF Consulting to conduct an independent economic analysis of this impact. The resulting report presents case studies of five individuals who have benefited from Health Exchange’s services. 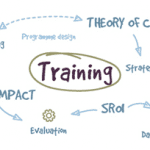 It demonstrates the value of Health Exchange’s services by presenting the economic benefits their work could achieve. Their services generate a range economic savings from £300 to £7,200 per person, compared to per person cost of delivery of £70-£113.